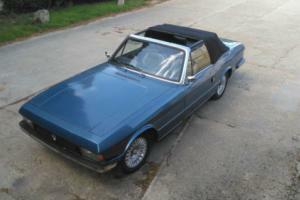 Want to buy Bristol 412? 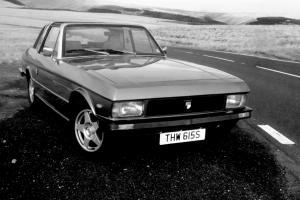 Bristol 412 - it sports a luxury car, built by the British company Bristol Cars. 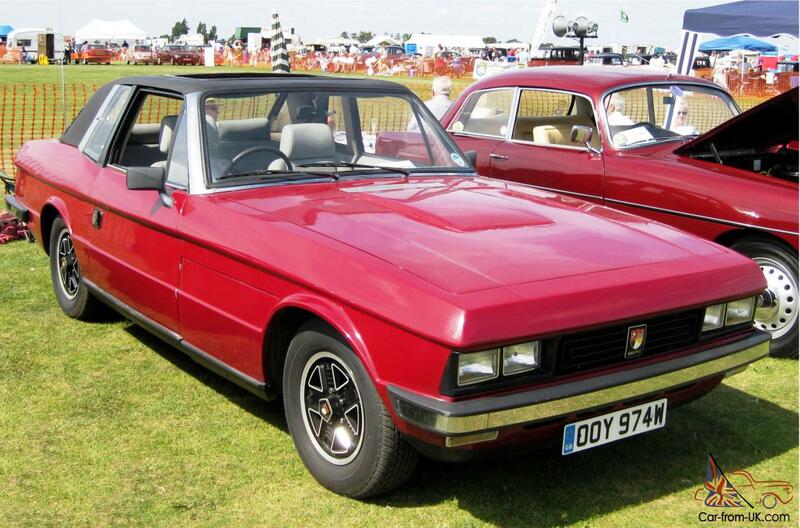 Along with Bristol 603, it was one of the two parallel successors model 411, which lasted on the market quite a long time since the late 1960s to the late 1970s. 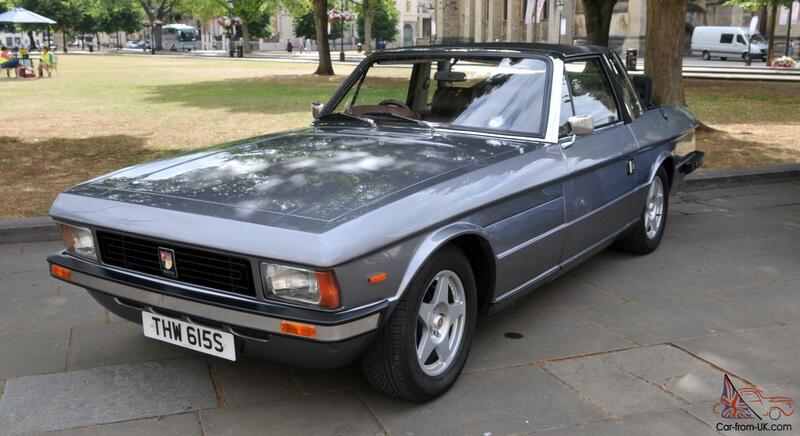 Also Bristol 412 was the last in a continuous numbering series Bristol from Bristol 400. 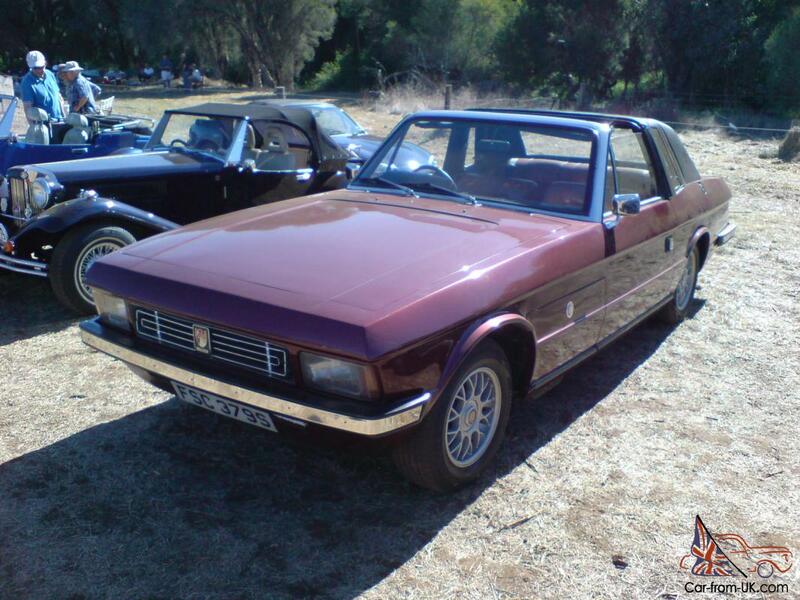 While model 603 has undergone significant restyling and was characteristic for Bristol body - a two-door sedan, the model 412 differed by the fact that she had a body type Targa convertible with a removable roof, which can be removed in a large Luggage compartment. 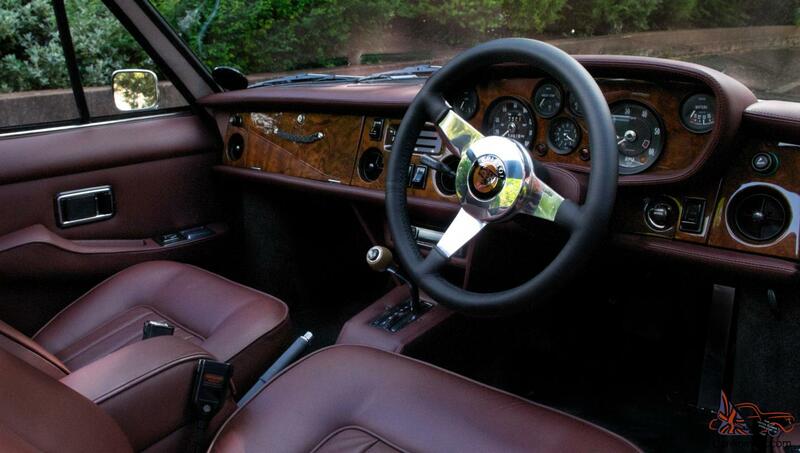 With the passage of time, the engineers made any changes to the model Bristol 412. 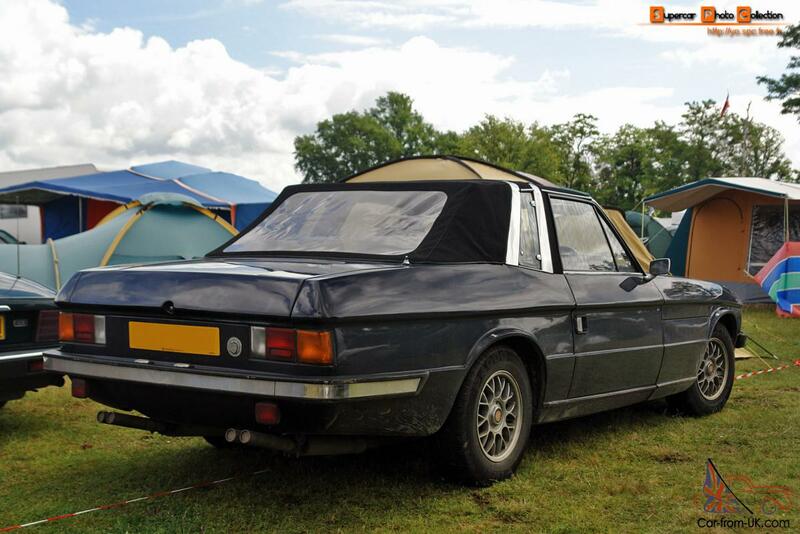 At the end of 1977, the engine was replaced by a V8 in volume liters (exactly the same as in the 603), upgraded suspension, to hold more light engine. The changes affected and ventilation, and design chairs. 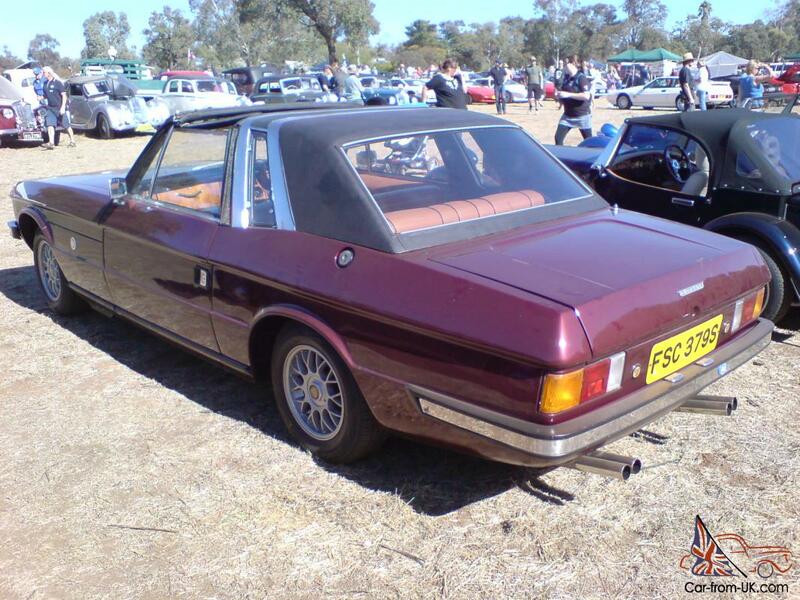 Before displaying the model for the U.S. market, the company Bristol also had to modify the machine, so that it would meet the strict requirements for safety and environmental protection. 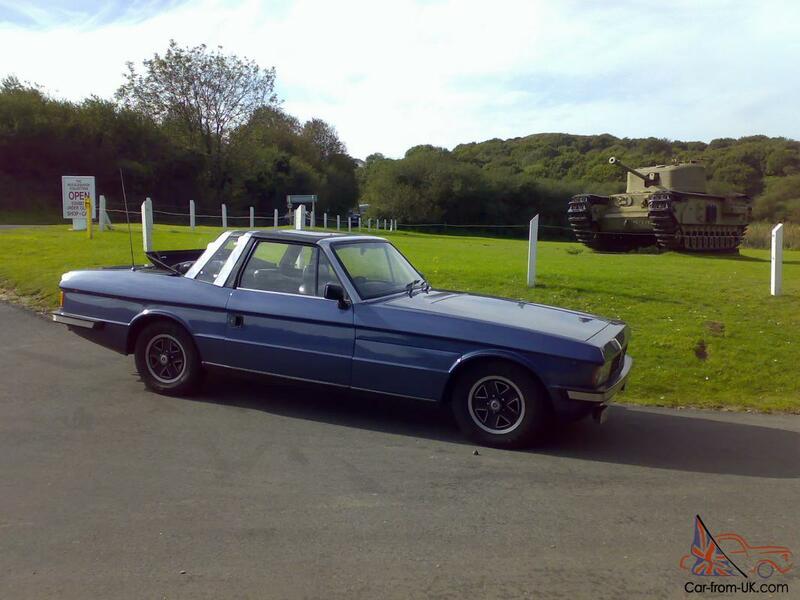 In 1982 there appeared a model of Bristol Beaufighter, which was built on the basis of Bristol 412, but had a different design from the front. 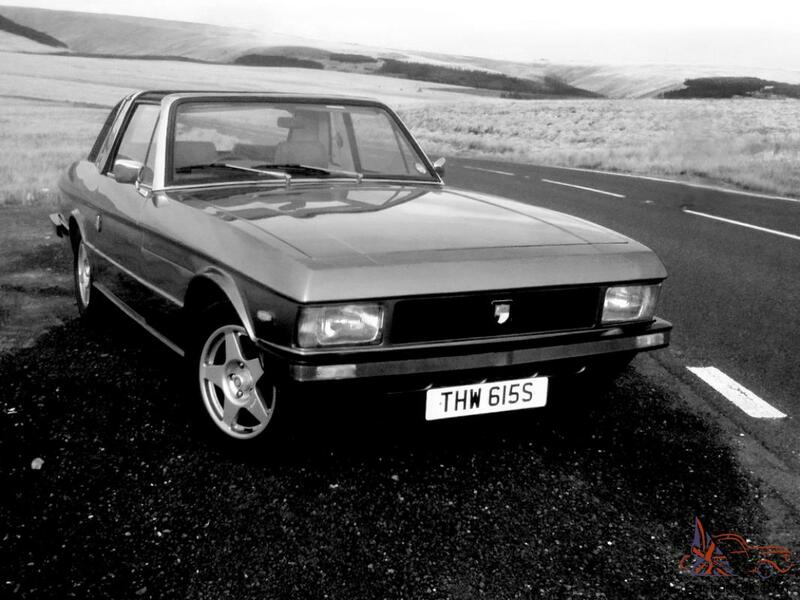 The engine Bristol Beaufighter was the same rate of 5.9 liter V8, but with the additional turbine, which disbanded the car to 241 km/h. 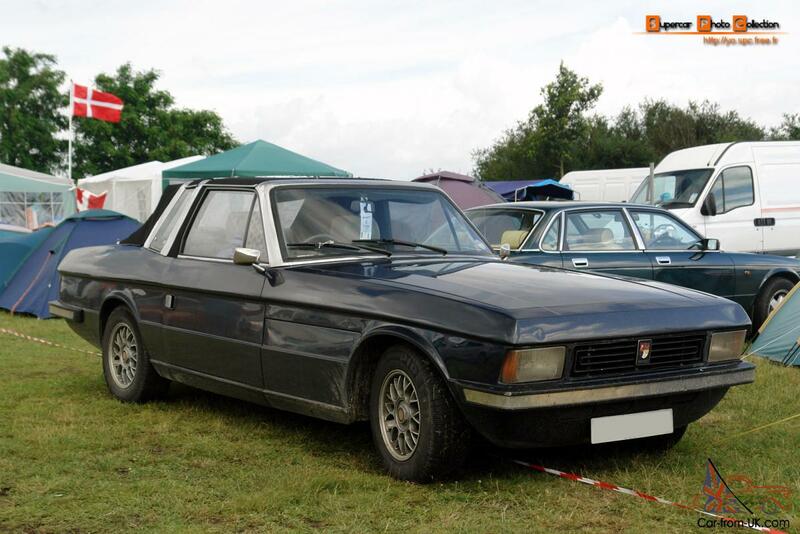 For the European market and the United States was released Bristol Beaufort, which differed from the Beaufighter the fact that there was a convertible car with an electric roof. This version was produced in very small quantities up to 1994. 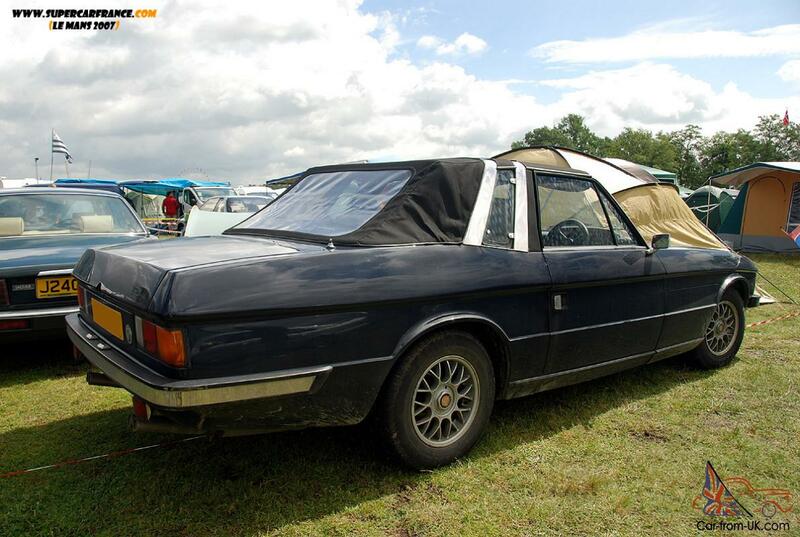 In the car were the engines V8 in volume of 5.9 litres with an automatic gearbox. 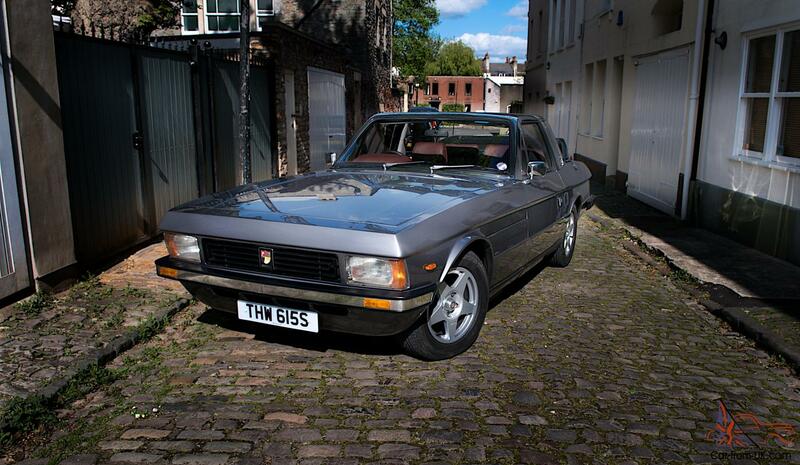 We are grateful to all, who will leave his opinion, the withdrawal or addition to our description of the Bristol 412.